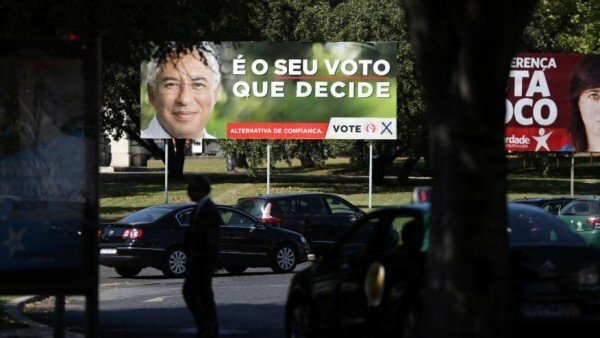 Portugal is voting in a parliamentary election that is widely seen as a referendum on four years of spending cuts and market reforms. The centre-right governing coalition has vowed to continue austerity policies in place since 2011, after it was forced to seek a eurozone bailout. The Socialists and other left-wing groups have criticized the cuts. President Anibal Cavaco Silva called for a high turnout on October 4, saying Portugal was facing a crucial moment. Years of austerity have left Portugal’s electorate deeply split, and with an unusually large number of undecided voters. Socialist leader Antonio Costa has said that only a vote for his party is a “useful vote” against the government. 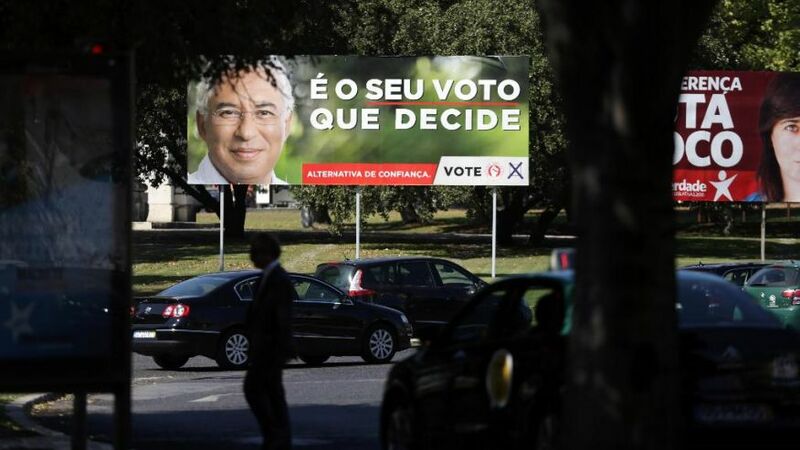 The centre-right Social Democratic Party led by PM Pedro Passos Coelho and its right-wing ally, the People’s Party have put up joint lists of candidates in all electoral districts. Portugal’s unemployment has been falling for two and a half years, but many regard the recovery as fragile.